As you see in this pictures below, black Ray are indeed the exacte normal of the surface, and the yellow Ray, the normal created by the SphereCast. It works ! Unfortunatly, it demand a second Raycast, and we can't have the perfect normal Intersection, but for now, it's good enought for me. Not the answer you're looking for? 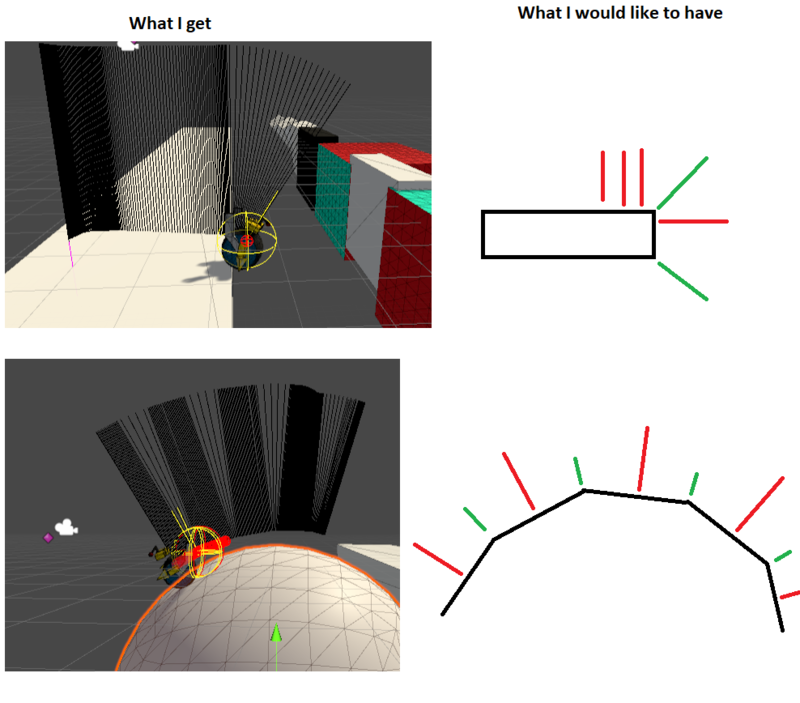 Browse other questions tagged unity raycasting mesh meshcollider or ask your own question. Unity: Why do my 2 gameObjects 'share' materials? What's wrong with this Height Map in Unity? 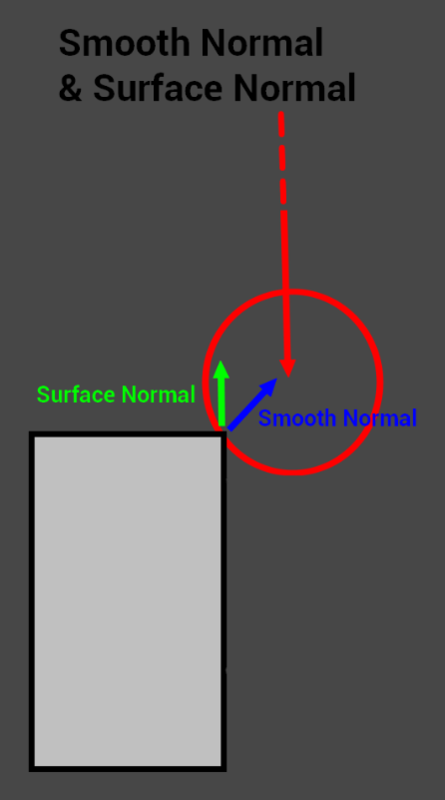 How to properly write “stick to surface” character logic that handles unexpected large time deltas?